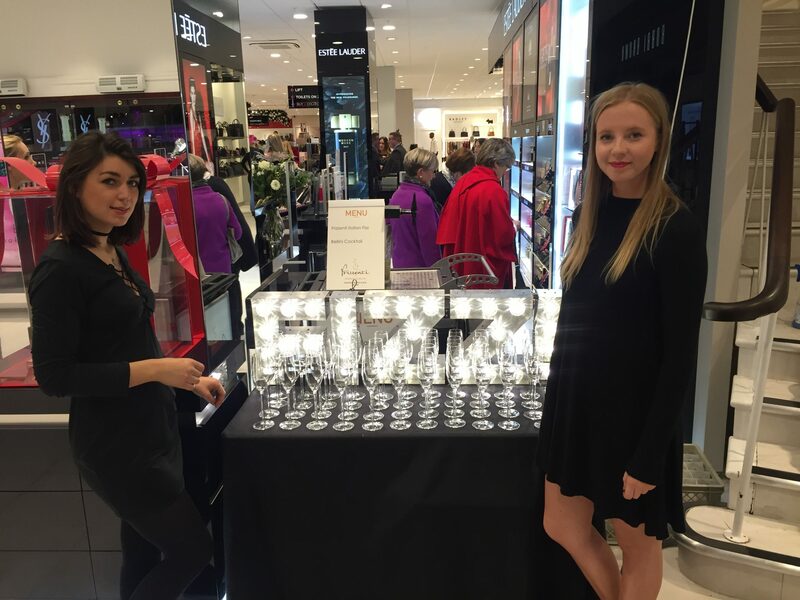 Sunshine Model and Promotion Agency were delighted to provide two hostesses for the re-launch event of the new House of Fraser store in Chichester. 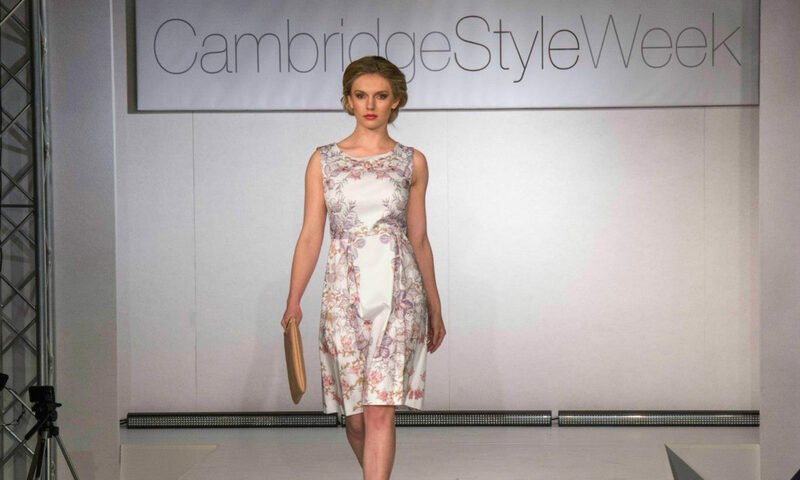 The girls helped promote the launch event during the day by circulating the store and the high street distributing leaflets, before a quick change in to hostess dresses to assist at the event in the evening, serving champagne and canapes to guests. Both girls enjoyed the event and we had great client feedback. Our fabulous male models appear in new male hair styling book!